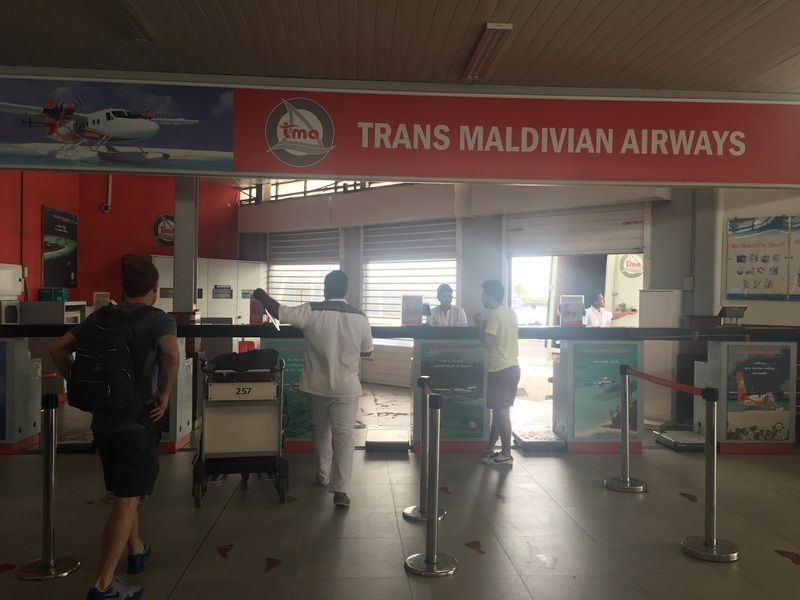 After a great overnight flight on Turkish Airlines, a Conrad associate helped us check in for our Trans Maldivian seaplane ride to the Conrad. Bags were weighed (we were not) and tagged and we were given boarding passes for the 30 minute flight. We were then shown to a waiting Conrad minivan which took us to the seaplane terminal. Copyright (C) 2016. All Rights Reserved. Powered by Blogger.